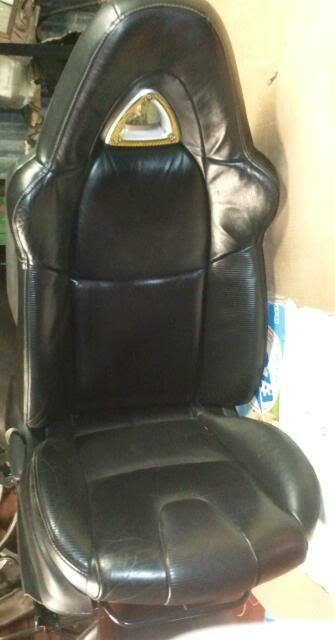 I have a pair of front leather seats for sale. They came out of my 2004 Mazda RX-8. The passenger side is in good condition. The driver side needs some work. I am selling the passeger seat for $150 and the driver side for $100. They are heated and electric. I prefer local. Shipping this item can get expensive due to its weight and size. Here is a picture of the passenger seat. Pics of the drivers side?